We’re transitioning to a new user portal for camp registrations. Instructions are on the spring break registration page. Please reach out to reservations@theicm.org or if you have any problems. Each camp is designed to appeal to kids of diverse skill levels and a wide range of ages. Choose between the AM and PM sessions or register for both as an all-day option. Extended care opportunities are available. 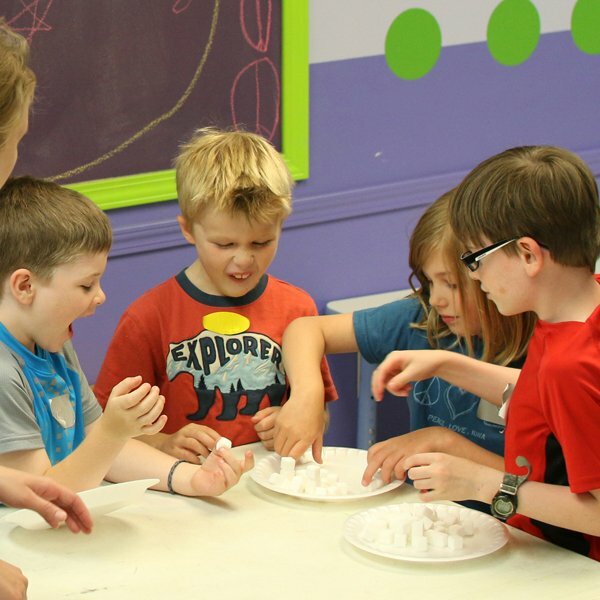 Get the most out of no-school days with day camps at The Iowa Children’s Museum! Whether it’s a one-day camp during the school year or a week-long camp over summer break, campers participate in exciting learning activities led by skilled museum PLAYologist educators, explore the museum’s interactive exhibits, and experience just how fun active learning can be! Space is limited. Register early!